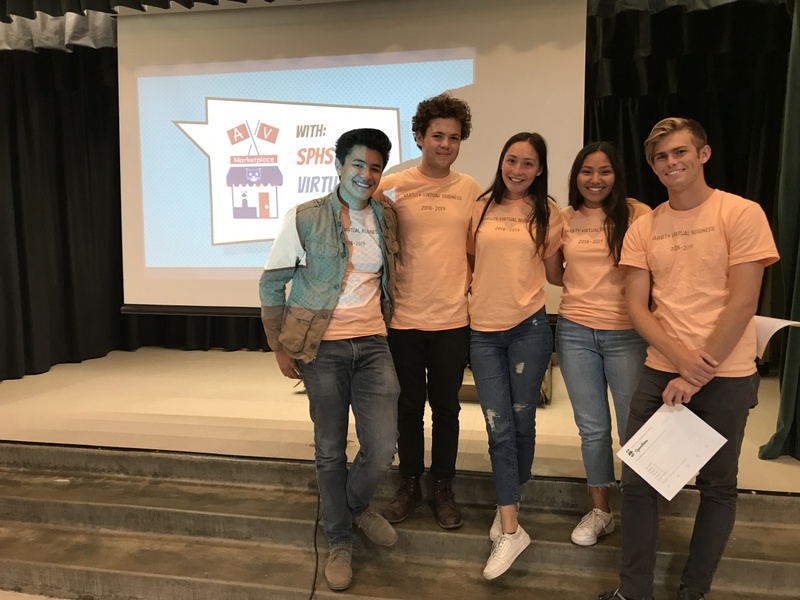 AV PTA partnered up with the SPHS Varsity Virtual Business group again this year to teach students ranging from Kindergartners to 5th Graders the basics of starting a business. 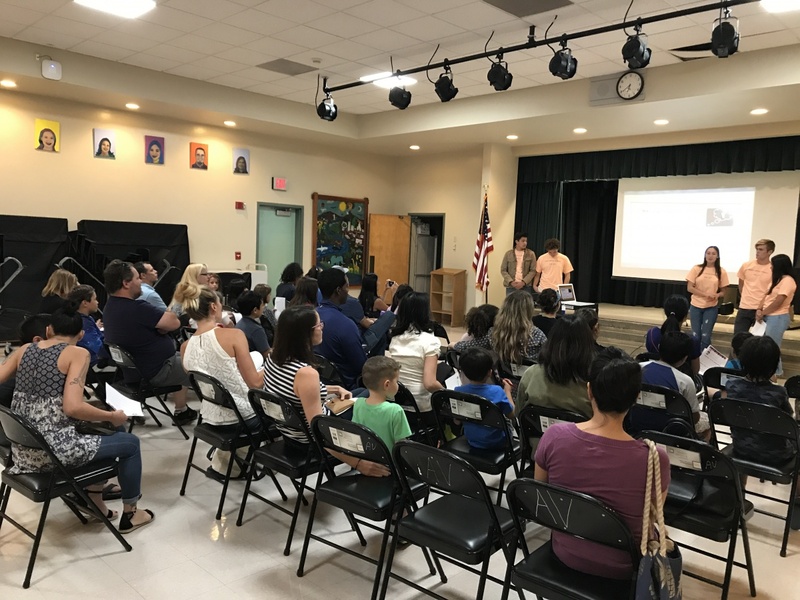 Back in September, information sessions lead by the high school students included a presentation that included everything from budgets to marketing. 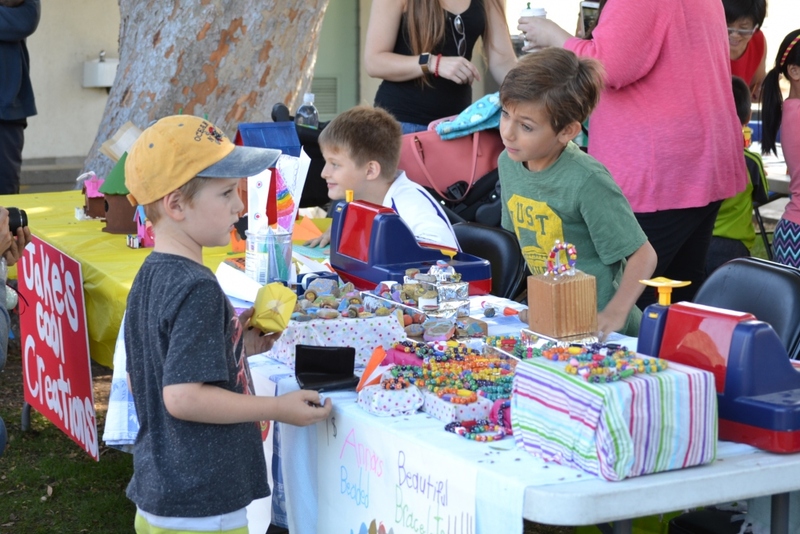 This year, there will be over 60 booths, which is a 20% increase of businesses participating than last year. There will be handmade creations (from holiday crafts, jewelry, etc.) to various activities such as paint your own frames at the AV Marketplace. 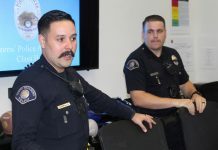 There will be something for everyone. 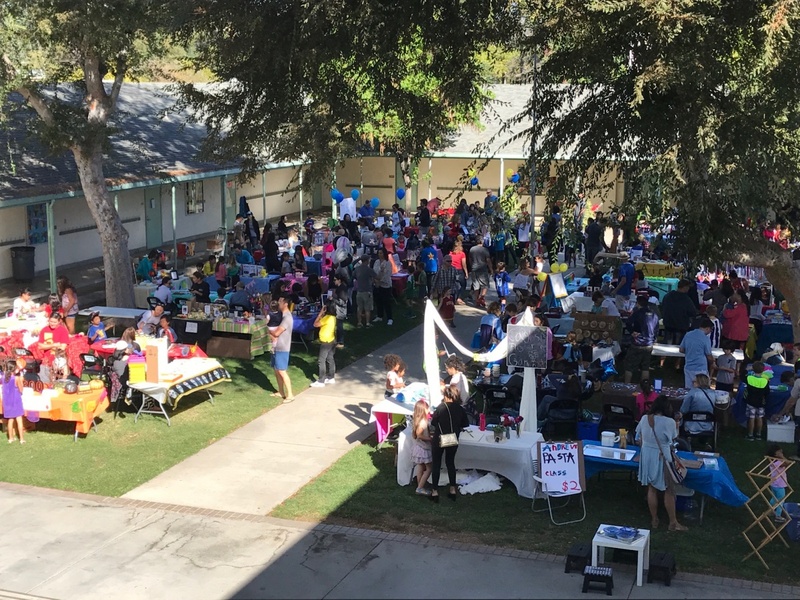 The market place is taking place on Saturday, December 8 from 10 a.m. to 1 p.m. at Arroyo Vista Elementary School and they would love the community to come and do some shopping to support this fantastic event. Please bring cash as the transactions will be cash only. 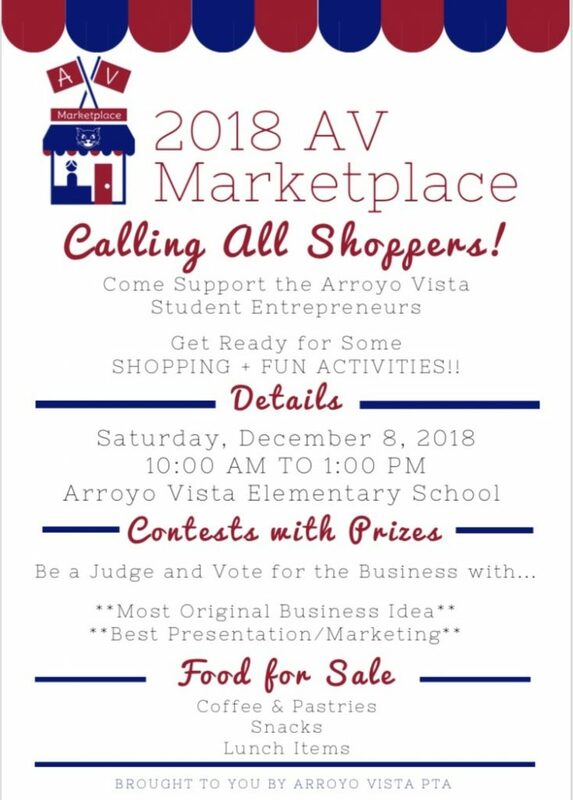 Bring the kids and come support these AV students who have been working really hard to create their businesses and see what they have to offer!